Finding the shortest way to your Master’s degree is mission possible at the uniquely personalised One-to-One event and Open Fair in Mumbai on September 14th. With its blend of specialised knowledge and practical know-how, the Master’s degree has become a valuable resource to have under your belt. Whether prospective students are headed to a Master’s in Management, Finance, or Accounting, the future is looking bright for graduates across all business-related disciplines. What is more, the prestigious qualification is increasingly well regarded in a generous range of non-business fields all over the world. Recent Master’s graduates from top international schools continue to be the disruptive and innovative force across any industry, continent, and professional field. Master’s graduates in a variety of fields of study – such as STEM (Science, Technology, Engineering and Maths), Social Sciences, and Humanities – value their international postgraduate experience because of the prospects of higher starting positions, better starting salary, and faster career progression around the world. The first step in making the right decision for your Master’s study is defining your academic strengths and career interests. How can you leverage your background and build up a compelling professional profile? The Access Masters event taking place in Mumbai on September 14th provides the unique opportunity for potential applicants to discover their optimal study destination and talk to the international business school and university representatives. Determined graduate school applicants should take the opportunity to talk with university representatives one-on-one in order to find out if their Master’s programme will help them reach their personal and professional goals. In addition, the meetings can portray the personality and approach of a school and show if they are compatible with the expectations of different applicants. University representatives also provide feedback on how competitive it is to get admitted. Master’s One-to-One events enable prospective students to meet the representatives of business schools and universities that correspond to their professional background and expectations. The schools and the candidates are already familiar with one another and each 20-minute meeting is spent discussing the topics that matter the most. In addition, during the Open Fair, Master’s applicants can meet all participating universities and get details about the full scope of their graduate programmes in diverse fields such as STEM, Social Sciences, Humanities, Business, Management, Finance, Accounting, and many more. While One-to-One meetings are suitable for people who are in a more advanced stage in their preparation, the Open Fair format is especially useful for participants who are still getting to know their options. Getting a graduate degree is a once-in-a-lifetime experience, and prospective applicants can take advantage of expert advice individually or during workshops and presentations throughout the event. Participants can receive free, individual consulting on any aspect of selecting where to study, how to prepare for admission tests (TOEFL, IELTS, GMAT, GRE), funding options available, and visa requirements. Receiving practical tips on how to impress universities before and during the admissions process can be your winning application strategy. Studying for a Business Master’s can help you not only acquire valuable knowledge and skills but also network with successful professionals in the industry. Registration: Online registration is free of charge on https://www.accessmasterstour.com/link/BZg. By registering at least 10 days before the event, participants will receive a profile evaluation and personalised consultation to identify the most suitable business schools at the event. 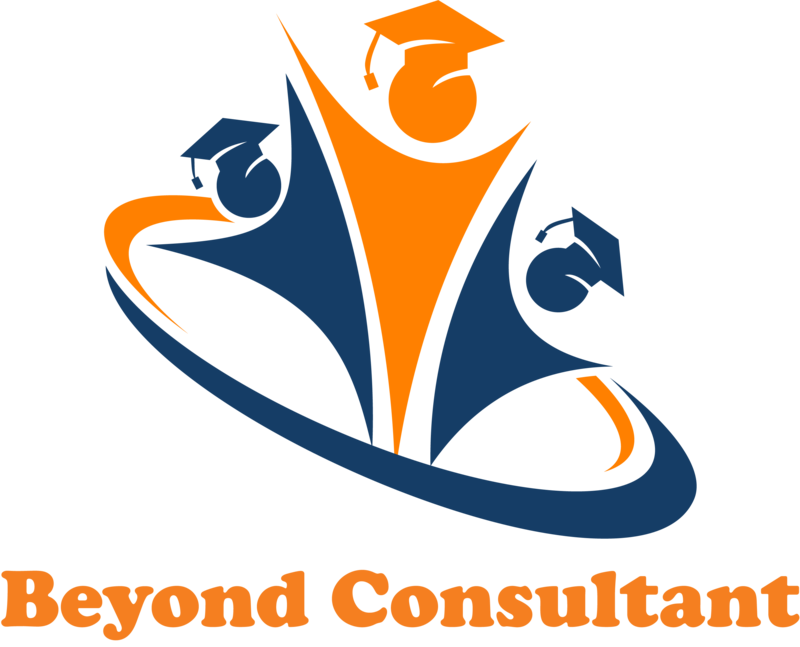 PreviousWhich is the best admissions consultancy or educational consultant for study abroad? NextCan I study abroad with a specific GPA / percentage / GRE / GMAT score?